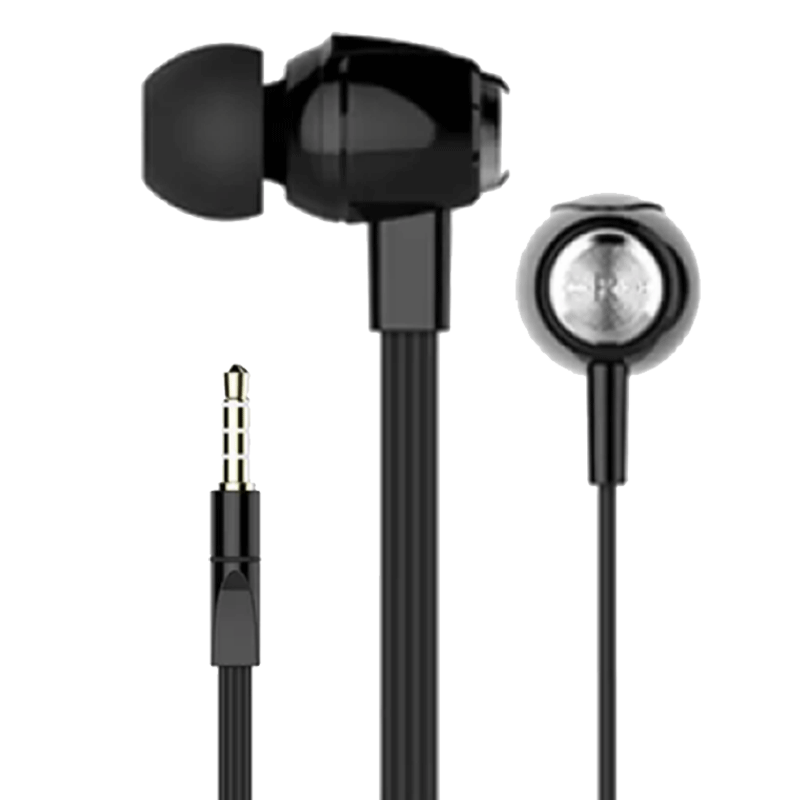 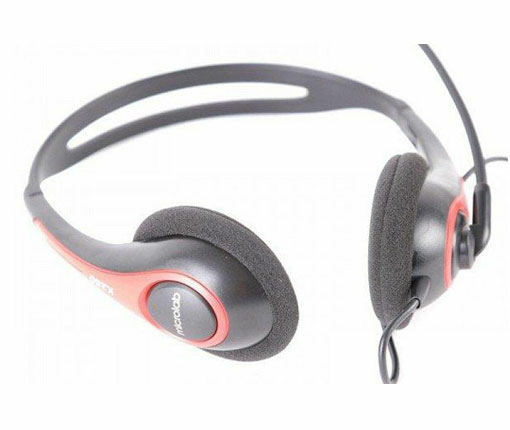 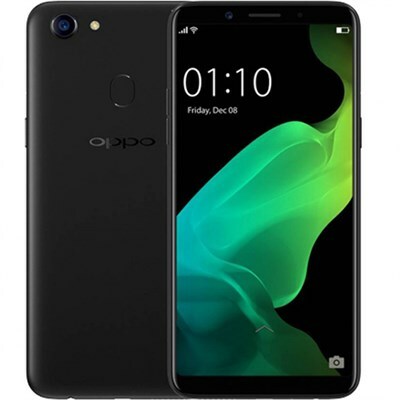 This product is available in Tiki, Nguyenkim, Lazada, Shopee, Fptshop, Lotte, Vuivui, Sendo, Cellphones. 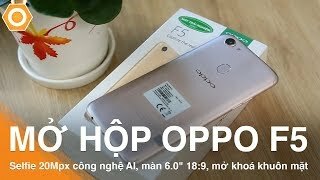 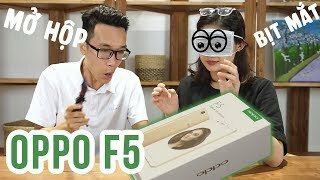 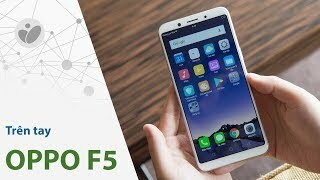 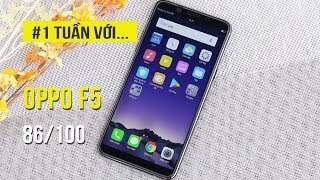 At tiki.vn you can purchase Điện Thoại OPPO F5 - Hàng Chính Hãng for only 3.990.000₫, which is 42% less than the cost in Lotte (6.890.000₫). 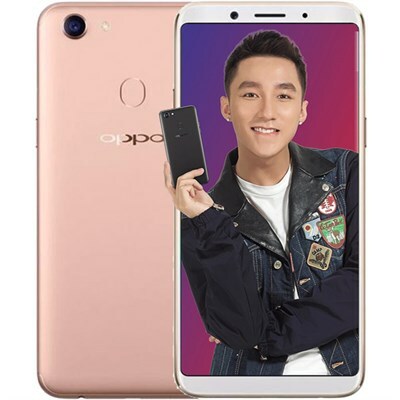 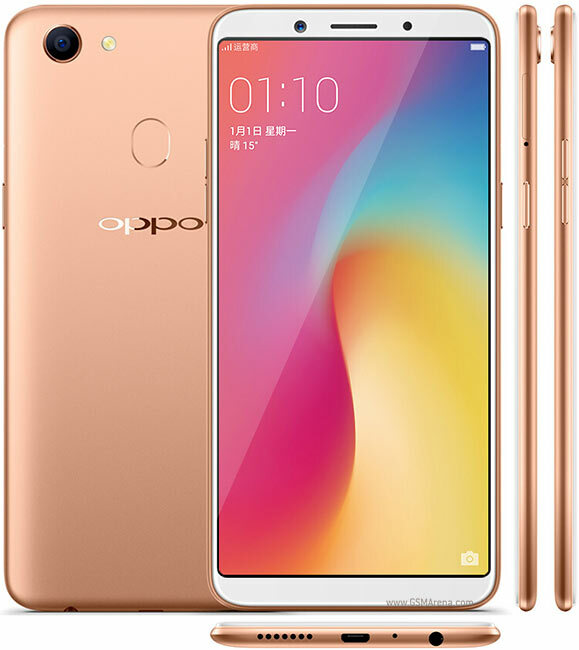 The lowest price of Oppo F5 32GB RAM 4G - Hàng Chính Hãng was obtained on 22/04/2019 1:10 sáng.